Radmin is one of the most secure and reliable remote access software products today. 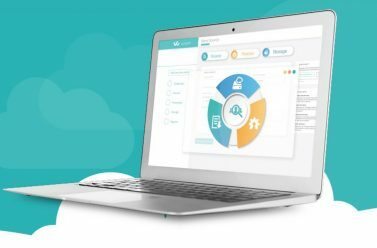 It’s chosen by over 100,000 companies worldwide for remote tech support to employees. Governments and military, technology experts, and financial organizations rely on its vast capabilities. 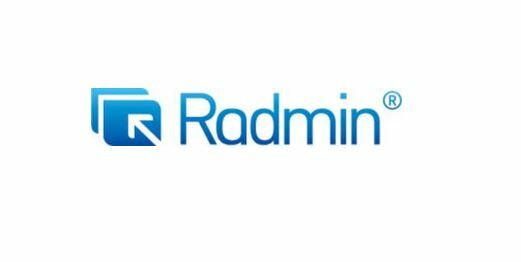 Radmin is a must-have tool for every IT Professional. Interested in remote support software?